At Watkins Insurance Group, we want your boating adventures to be enjoyed on the water instead of experienced with frustration on the boat ramp or on the road. * Before you’re out there towing and floating, take a look at your current boat and trailer insurance policies. Check with your agent to be sure your coverage is adequate and that your policies are up to date and renewed. 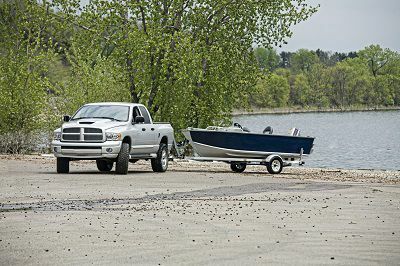 * Upgraded your boat or trailer recently? If so, talk to your insurance agent about your coverage and limits to be certain your coverage is sufficient. * Be sure both your boat and trailer policy liability limits are adequate. Just one accident involving a boat can result in extensive damage and serious injuries.